Ease into new motherhood with these homecoming gear picks. One of the first and most essential purchases you will make for your baby is an infant car seat. Look for one that is compatible with the stroller you like, feels comfortable when you carry it and—this is important—fits well in your car. 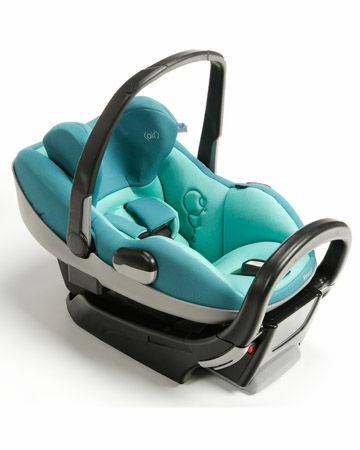 The Maxi Cosi Prezi, $289, features foam technology, similar to the stuff used in Indy race cars to keep drivers safe. The specialized foam reduces first-impact energy during a crash. A bassinet gives your newborn a safe place to sleep in your bedroom and wheels make it easily movable from room to room. 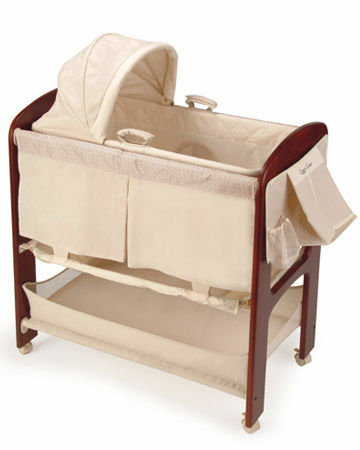 Contours Classique 3-in-1 Bassinet, $200, gives you great bang for your buck, too. A removable Moses basket is included, and there's a changing table that attaches securely to the bassinet when you need it, then stores neatly underneath when you don't. The storage basket on the bottom and hanging organizer on the side offer ample room for the essentials. 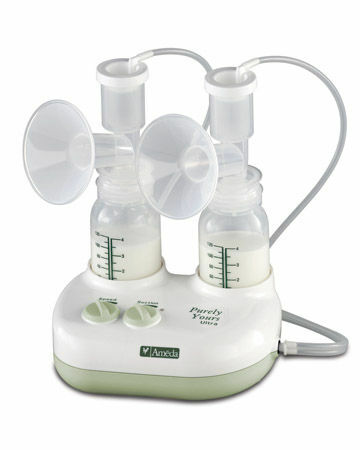 A high-quality breast pump will surely make lifeasanewmomat least a little bit easier. The Ameda Purely Yours Ultra Breast Pump, $300, features breast flanges in three different sizes to accommodate your changing breasts. The included cooler bag has three cooling elements to keep up to six bottles cold all the way through your workday, for up to 10 hours. And both an AC adapter and car lighter adapter ensure you can pump just about anywhere, just about anytime. Motion calms babies (especially newborns, who are used to constant jiggling in your womb), so it's no surprise that swings and bouncer seats are staples for many parents. 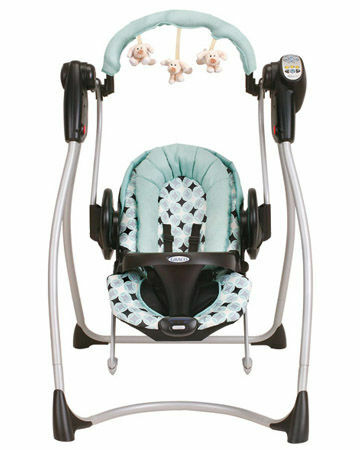 Get both in one with the Graco Duo 2-in-1 Swing & Bouncer, $150. As a swing, the Duo has six speeds and plays classical songs and nature sounds. As a bouncer seat, you can choose between two vibration speeds, and get baby in and out easily. During the first few months, burp cloths will play a vital role in your daily life. You can use them for feedings, wiping up spills and even as an impromptu diapering surface. Stock up on newborn-sized diapers, because your newborn will use eight to 12 of them a day. We like: Pampers Swaddlers Diapers, $12/36-count; Huggies Pure & Natural Newborn Diapers Jumbo Pack, $11/30-count; gDiapers gBaby Bundle for Newborns (includes 18 diaper covers and 80 inserts), $145.